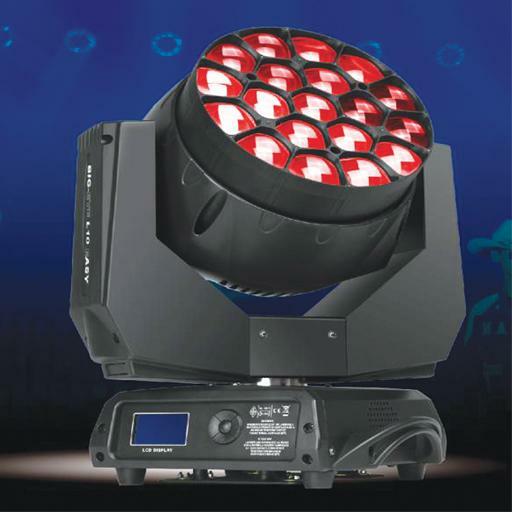 is decreased, color mixing and the light output are enhanced. rom its perfect optic and Invisible front grid. the wash light turns into a “beam” fixture. not controlled by control unit.